It can be tacky to talk about it. That’s why I don’t much. BUT I am passionate about sharing what is possible through this opportunity because you HAVE To know! I have been where you have been. Sitting here, super skeptical about the possibilities if this is the real deal or not. I watched my coach for well over a year as she annoyed me with her positiveness 😏and was building her life of freedom. Till one day I felt a HUGE tug on my heart that this is what I was suppose to do. I ignored it for awhile until I couldn’t any longer. I am thankful that God kept tugging on my heart when I felt WAY out of my comfort zone. -> Month 1: I paid for my program AND for my shakeology. My goal for myself was to make back my initial package that I started with and I actually made a profit! Now my first goals for my coaches in their first month is the same. 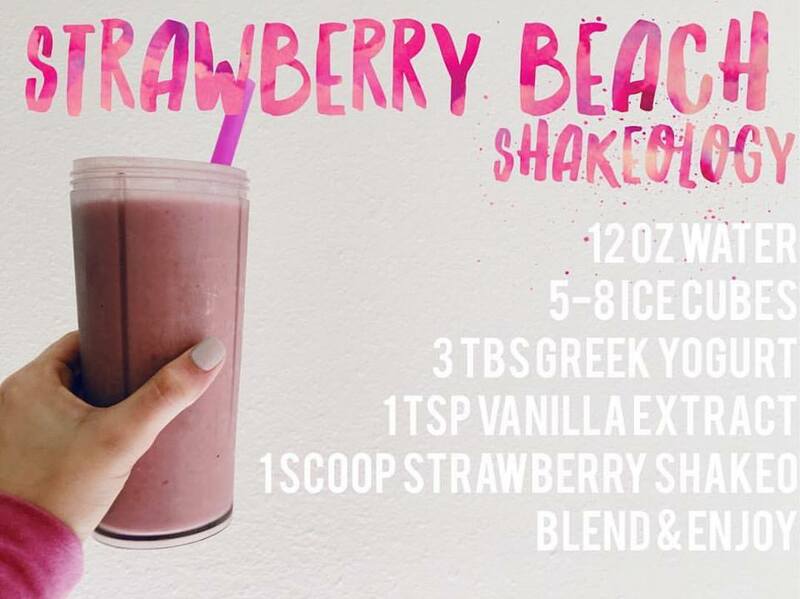 -> Month 4: I continued to pay for my shakeology, groceries and our car payments. Sigh of relief! -> Month 9: We paid ALL bills! 2,000 in credit card debt and our mortgage. OH and I left my full time 9-5! -> Month 12: ALL bills, now multiple shakeology orders and 3 credit cards paid in full. We just have 1 left! -> Month 20: Same pattern but now we have paid ALL of our credit card debt which was $15,000, Christmas in cash AND Bryan (My hubby!) LEFT his 9-5!! <—HUGE dream! Both done with the corporate world at 24! I show you this so you see that this is NOT a get rich quick scheme. It takes time for the income to grow and well a lot of consistent work! This comes from the most humble of places to share how this opportunity has really changed our life. We no longer live paycheck to paycheck. We aren’t digging for quarters and pennies out of our couch cushions to make sure our account doesn’t overdraft and we aren’t racking up credit card debt. To be vague and not give too many details we are able to now bring in a SIX figure income and 5+ figures a month. That means we have more freedom to GIVE back, help others and to not be burdened by our debt. I open a BRAND NEW COACH MENTORSHIP training EVERY month for those of you who have that gut feeling like you are suppose to do this, like I did. I am humbly confident that I can give you a step by step guide to do the same thing I have done and mentor you all along the way. BECAUSE your dreams don’t work unless you do...Beachbody does not guarantee any level of success or income from the Team Beachbody Coach Opportunity. Each Coach’s income depends on his or her own efforts, diligence, and skill. 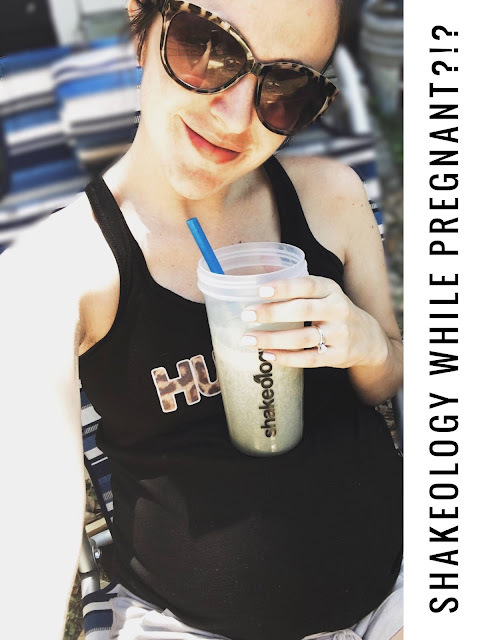 Is Shakeology Safe During Pregnancy?? Is it okay for a pregnant women (or anyone) to consume pizza, ice cream, fast food, cereal, junk food or insert processed (FAKE) food HERE?!? But it's not safe to drink an ALL natural, non-GMO, organic, whole food (no powders or extracts), superfood shake packed with 70+ vitamins and minerals that helps support energy levels, aids in digestion/regularity (HUGE for pregnant women) and helps fight junk food cravings. Oh WAIT AND it can be substituted for a meal OH AND my prenatal vitamin?!? The way we think about food in America is a little scary! We consume mass amounts of fake, sugar and sodium filled food and think that's safe when something WHOLE and natural (and tasty) is not. DISCLAIMER: Always chat with your OBGYN about this first but also take the time to do your own research. Most are trying be extra careful with the information they just don't know about or understand because they are liable for you!